« How to download and use iTunes? How to download from youtube? 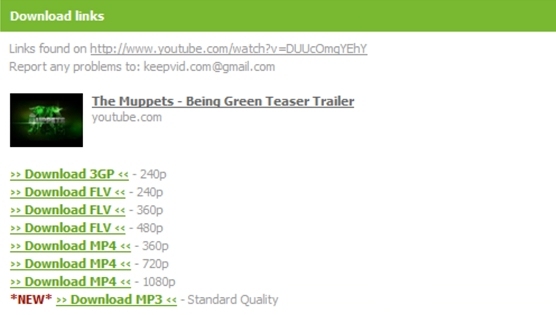 You can download your favorite videos from Youtube in a matter of seconds. Just follow these simple steps listed below. First of all log on to youtube.com and copy the url of the video you wish to download. Allow the java plug-in permission to run the application. The website would process the video and once done you can download the video in various formats. Simply click on the link and your download would begin immediately.